I loved this book! 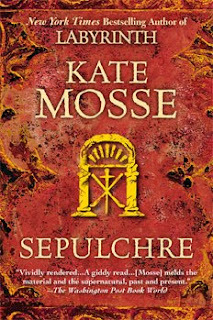 The writing flows incredibly well, which I always find especially impressive when two authors collaborated on a work. The characters are relatable, likable, and even have that rare sense of "hey, what's my best friend doing in this book?" I quite literally couldn't put it down. 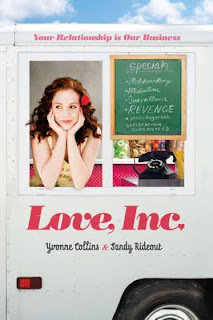 As implied by the title, LOVE INC focuses on romance. Zahra's separated parents send her to group counseling where she coincidentally discovers that her boyfriend is three timing her with two other girls from the group. (I'm not giving away anything that isn't on the back of the book.) 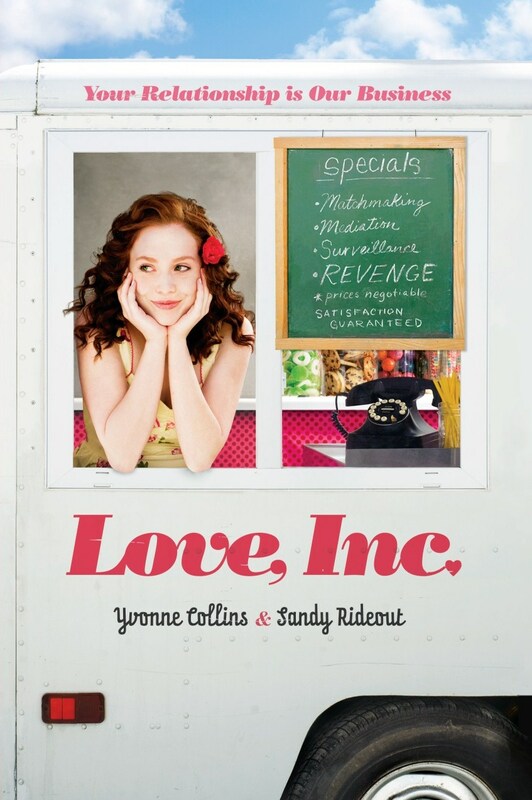 Spurred by this betrayal, the three girls start a morally questionable but hilarious business called Love, Inc. Their mission: provide romance help in whatever form necessary: matchmaking, mediation, surveillance, or, in a special cases, revenge. Though the book orbits around the theme of romance, each character's life is realistically fleshed out with interests and problems in other areas. The three girls all have estranged parents and you can see how each of their individual circumstances has played a role in their perspectives on romance and life in general. Zahra also struggles with her Muslim ancestry, and blames all her family tension on her mother's desire to reconnect with her culture. This book is funny. So many books hook with drama or tragedy rather than humor that I treasure those that can make me laugh aloud. The characters in LOVE INC are prone to bickering in that sweet, familiar way that veils the tender affection of close relationships. A preoccupation with romance seems to conjure up stereotypes of feminine and naive, but these girls are strong! Their business stems from cynical roots with the belief that all relationships are failing in some manner or other. Rather than simply accept this declaration, they fight against it with the hope that they can help mend people's fragile hearts. I was also surprised and pleased with how firm all of these girls are on wiping their hands of the three timing cheater previously mentioned. So many books cannot resist the drama of bringing an awful relationship back to center focus. Not this one. When the girls say they will not settle for a cheating boyfriend, they mean it! And good for them! My only issue with this book is that it ended. 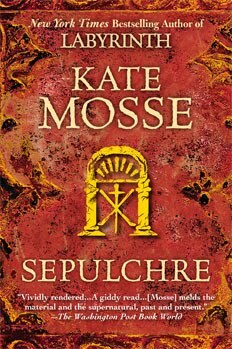 However, I was thrilled to discover it is the first in a trilogy (though it doesn't read like one), so more is on the way. I will eagerly be anticipating the next book. UGLIES is set in a futuristic world where, at the age of sixteen, each individual undergoes an operation to make them "pretty," an attractive average of all humanity's features. The goals behind the operation are equality and peace; if people look the same, status will not be based on appearance and if the playing field is leveled, there will be less to fight about. The book is definitely a quick read. The story has a fast pace, and easy flow so that you can fly through the book in a few hours. Westerfeld's writing is so accessible that he makes writing look easy, but if you read closer, you will see how much he has thought through his imagined world. His concepts of predominant futuristic technologies are very believable, though he doesn't overload you with technical explanation (which actually adds to the sense that these technologies are so mundane that people readily accept them). He also has a clear timeline for the average human's life in this world, including government-regulated changes that occur at each step. He has even sketched out a history for what led to this current world and their coveted operation into prettiness. 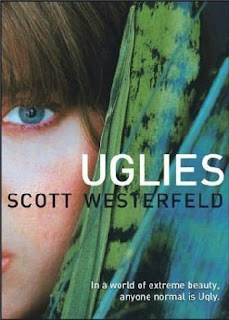 The themes of UGLIES, primarily beauty, conformity, and environmentalism, are incredibly relevant in our world today. The very nature of the plot raises an almost limitless list of questions about beauty. How much of attraction is rooted in appearance? If everyone looks similar, what steps will people take to stand out? There is also a scene when Tally sees an old magazine (from our time), is disgusted by how skinny the models are, and struggles to believe they were once considered the gold star of beauty. This begs the question: how much of beauty is a socially constructed concept that fluctuates with time and location? Tally's world frequently equates beauty with health, which explains why she finds an underweight person unattractive. By making everyone look so similar, Westerfeld also raises this theme of conformity. Tally actually wants to conform, very much, but always has friends who push her to fight her instinct to blend in. Conformity does have its strengths, but that's a whole essay in itself! Where does one draw the line? Tally's city began the operation with good intentions of creating a more peaceful, less destructive world. At what point did they go too far? Environmentalism concerns show up in a big way in this book, because past human failures in a sense created Tally's world. People from our time, now called Rusties, leeched off the earth until they nearly destroyed the planet and all humanity. Only small communities survived to rebuild into Tally's future. The restrictive nature of their government stems from genuine concerns that people will repeat their past mistakes if not rigorously monitored. This tension is a great strength of the book, because, unlike many dystopian works, the government is not a straightforward power-hungry "bad guy." They take away rights to protect humanity, and it is up to each individual to decide if the price of peace can ever be too high. In summary, this is a quick, easy, enjoyable read, but not to be dismissed or belittled for that. There is ample material here that you can discuss at great length! Read, enjoy, digest. I have always been intrigued by mermaids, and yet (I'll be honest) I find most of mermaid fiction trips headfirst into a pit of clichés. In the classic mermaid story, a mermaid either longs for the shore and humanity, or a human discovers her own mermaid ancestry and cannot resist the pull of the ocean. While I admit that THE MERMAID'S MIRROR prances right along the line between original and cliché, the story manages never to fall into a disappointing predictability. Even though I may have called a few twists, the characters kept me riveted. The author treats each one with a humanitarian understanding, building them up from little pieces into extremely realistic individuals. Lena, the protagonist, while admirably independent, isn't a roughly drawn caricature of a "strong woman." She has understandable moments of uncertainty, and feels suffocated by others' expectations. A great part of why I found Lena such a relatable character is that - whatever flaws she does possess - she is not selfish. Though she might sometimes choose actions that benefit herself while hurting another, she feels the full weight of the decision and regrets that independence often comes at the expense of those who wish to protect her. Her two close friends, Pem and Kai, do not feel like sidekicks, but like other humans whose stories are simply not being told at the moment. Kai is also Lena's boyfriend and I was pleased that their relationship felt balanced. Through Lena's eyes, we understand that Kai is coming on too strong, but he is never demonized. On her side, Lena could have actually tried to talk to him about their issues, or been more understanding that his behavior, though perhaps too enthusiastic, is coming from a place of love. The fact is that they're both people - people learning about who they are as individuals and how they might fit into a couple. I've already emphasized that I think the characters in this book feel real, but I want to especially cheer for Lena's family. 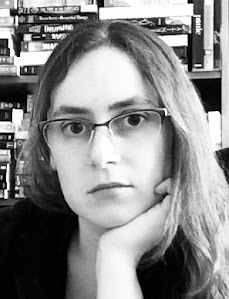 So many young adult books star protagonists whose parents are: absent, preoccupied, cruel, or flat out evil. Not this one! Lena has a loving, supportive family who may have kept a secret or two in her best interests, but are by no means unreasonable or unlikable. This is not a book about mermaids; this is a book about Lena. Those readers expecting a book chock full of the mermaids implied in the title will be disappointed. Though this is certainly a fantasy book, Madigan's use of mermaids is restrained, which keeps the focus of the story on Lena: her struggles, her relationships, her choices. Like all good fantasy stories, the mermaids serve as a powerful metaphor for reality as Lena finds herself forced to choose between those she loves. While I foresee the ending frustrating readers who like neat and tidy closings, I enjoyed it myself. I prefer stories where the character's life clearly continues off the page. Unless they've died, that's how it should be! Lena does make some important decisions in those final pages, but I closed the book with the sense that she still has a lot of life left to live.